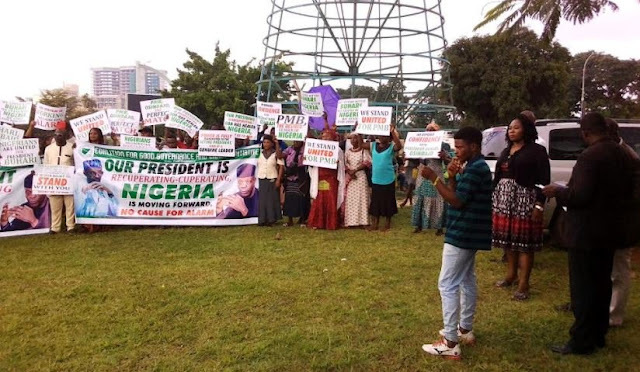 A mild drama ensued yesterday when pro and anti Buhari groups staged protests at the Unity Fountain in Abuja. It started when Buhari Support Group, under the auspices of Coalition for Good Governance and Change Initiatives, arrived at the arena to meet the protesters under the aegis of #OurMumuDonDo#. 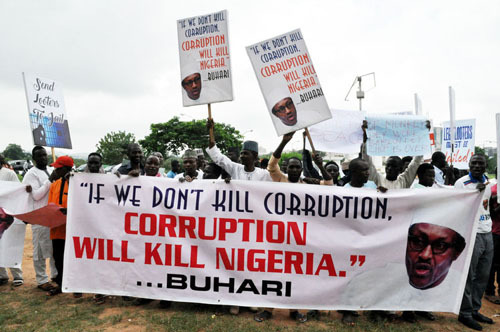 The anti-Buhari group, which claimed that a cabal had taken over government, following President Muhammadu Buhari’s absence for about 96 days for medical reasons, began their own action as early as 9am. But, the pro-Buhari group, on getting to the arena, put up their tent at the other end of the Unity Fountain. And unlike “Day One” and “Day Two” when hundreds of protesters led by the popular musician Charles Oputa (Charlie Boy) gathered at the arena, to demand Buhari’s immediate return to the country or his resignation, the “Day Four” of the protest witnessed low turnout. The number of #OurMumuDonDo# protesters was not up to 20. 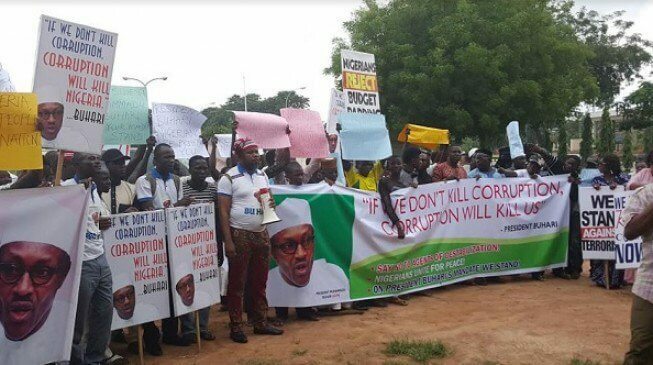 But, the pro-Buhari group had about 70 protesters. Policemen and other security operatives quickly took over the arena to avoid any break down of law and order. They divided themselves to avoid clash between the two groups though they were not as many as those on ground on previous days. 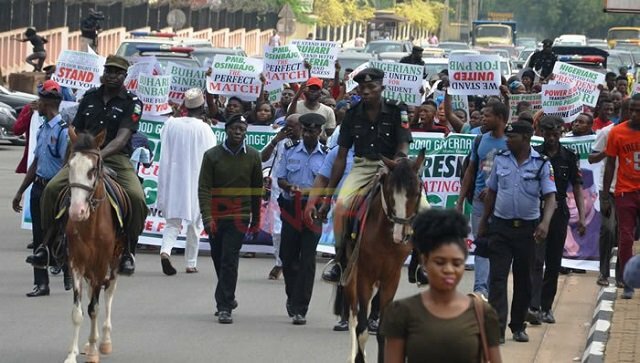 The policemen monitored the anti-Buhari protesters closely till the end of their activities and the other group backing Buhari was allowed to carry placards chanting the achievements of the President. The police team also allowed them to move around town singing from the Unity Fountain through the secretariat road. The Buhari support group condemned the activities of the #OurMumuDonDo#, saying there was no cause for alarm over the President’s health. The group said there was no provision in the constitution that stipulates how long the President could stay out of office while on medical vacation. This we learnt discouraged many of the #OurMumuDonDo# protesters who left the place one after the other. Banana Republic…the zoo is actually falling. YOU ARE OPONU NUMBER ONE. Since the activities of the protesting groups took place at the UNITY FOUNTAIN, there is no cause for alarm because the name of that arena will guide them to resolve differences for the common good of our country……we hope. so there is no freedom of speech again, and you people are acting as if all is well in Nigeria! 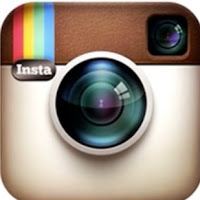 let’s tell our self the truth and stop all this drama!! Nigeria the lion of Africa turn to mockery of Africa! the truth must be told whether we like it or not.